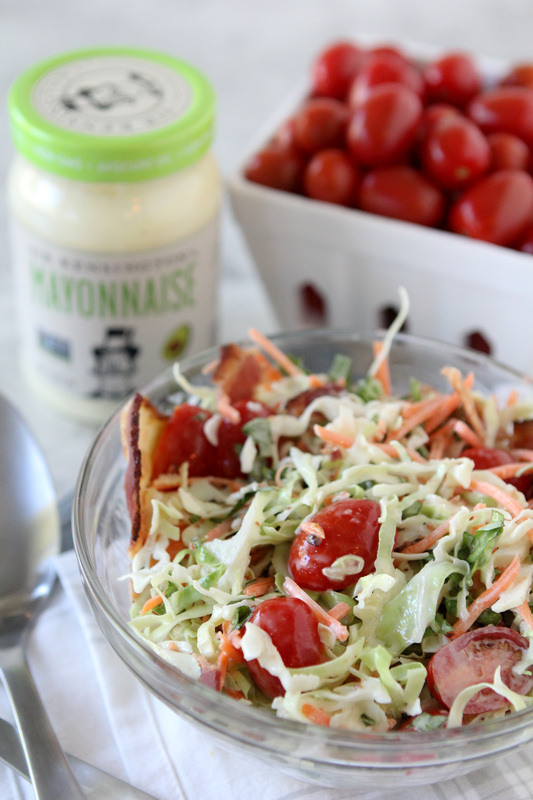 BLT Cole Slaw from the Whole Smiths that’s perfect for any potluck or BBQ. Add some shredded chicken for a complete lunch! An easy-to-make recipe that’s paleo and Whole30 compliant. I just love this time of year. The really cold weather is behind us and visions of BBQs, flip flops and margaritas are dancing in my mind. I also love any excuse to get together with friends to enjoy the warm weather, good company and EAT. Luckily there never seems to be a shortage or reasons, holidays and or excuses for a good picnic, BBQ, or potluck in the summer months! Sometimes I find it a little difficult figuring out what to bring to gatherings because of the way we eat. I don’t always want to feel like I’m the crunchy hippie showing up with a basket of hemp products and chips seeds. I feel like I need to put a little more thought into potluck dishes because I want it to be something that everyone will love and not think of or even realize “it’s that weird paleo” stuff she eats. I quickly realized that bacon is the great bridge for that. That’s why when Sir Kensington’s and I decided to partner up to create a recipe that featured their BRAND NEW Avocado Oil Mayonnaise I decided to create the perfect dish to take to any summer gathering that EVERYBODY will love… a BLT Cole Slaw. Delicious and super easy. I mean seriously, what is not to love about that? Not only are the flavors gonna knock people’s socks off but you can’t get any cleaner than Avocado Oil Mayonnaise. (Please note that this version on mayonnaise is not Whole30 compliant. 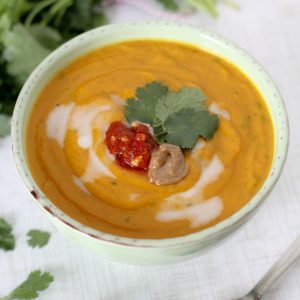 If you are looking to make this dish compliant for your Whole30, simply make your own or use a compliant versions.) We now all know the benefits of good fat and avocado oil is chock full of benefits. I’ll keep the science-y jargon at a minimum but it’s loaded with Oleic Acid, it’s anti-inflammatory and a great source of Vitamin E.
It’s now available from them on their website or at your local grocery stores nationwide. I can even find it in a two-pack at my local Costco. I’ve been using Sir Kensington’s product line for quite some time now. From their Special Sauce to Chipotle Mayo, we always have some on hand in the fridge or pantry. Always. And while I do also make my own, I don’t always have time for that and need something more accessible. Because either A. I’m trying to get lunches ready in the morning or B. I pick Teagan up from preschool and have 30 minutes to get her home, fed lunch and head over to pick up Cam. I’m human and like I say so many times, I make enough of my own stuff around here that if I can buy a healthy version already made that saves me some time, I’m in! Back to this crazy easy BLT Cole Slaw. Seriously. It really couldn’t get any easier. In fact, the grocery store was out of full heads of cabbage so I just bought the pre-shredded stuff and life got that much easier. 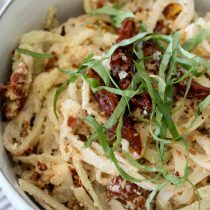 The secret to this cole slaw lies in the dressing and the basil. I made my own bacon “bits” by frying up some bacon and adding it to a high powered blender (or food processor) and pulsed it for a few seconds. 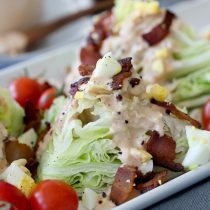 The consistency was perfect and the Sir Kensington’s Avocado Mayo made a perfect creamy base to pair up with the bacon “bits”. The basil was the final step in typing all of these flavors together. You’ll find it’s not super over powering but enough to really brighten everything up. Final note, on keeping this Whole30 compliant, make sure to leave the honey out of the dressing and use compliant mayonnaise and bacon. 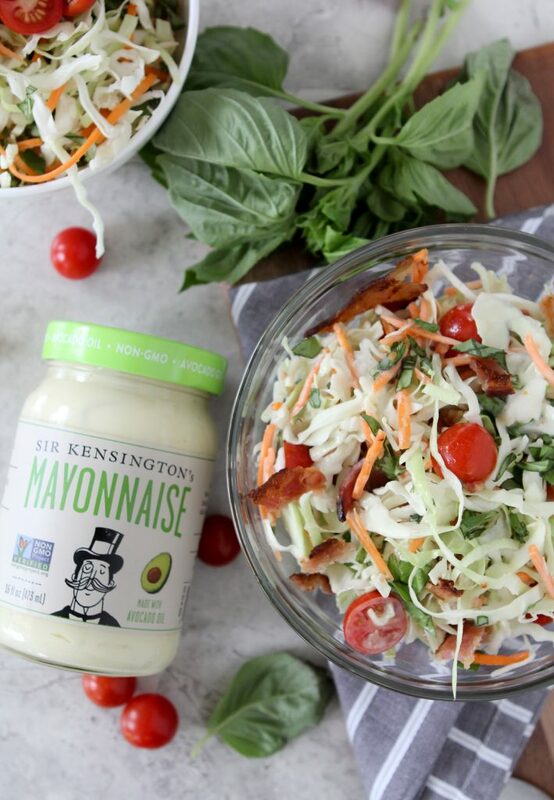 Make sure to Pin this for your next gathering and head over to Sir Kensington’s to get some of their Avocado Mayo or look for it on your next grocery trip. 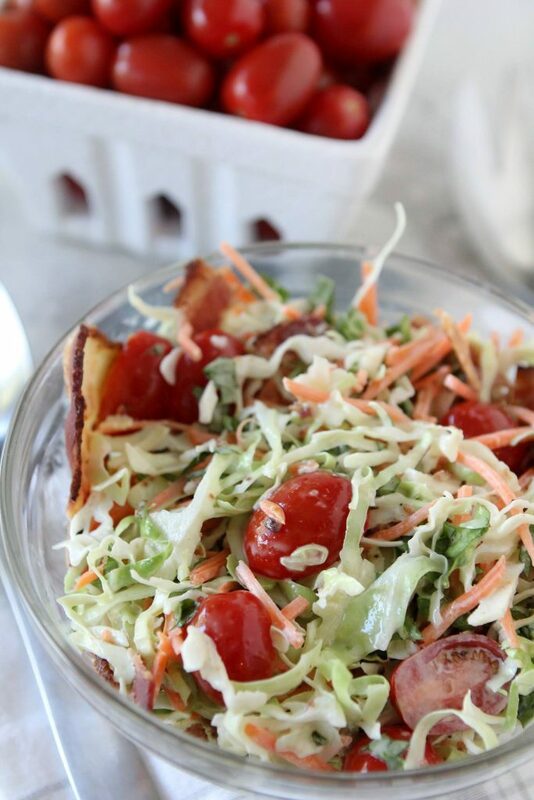 BLT Cole Slaw from the Whole Smiths. 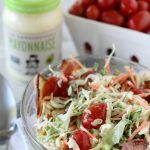 Avocado oil mayonnaise based, paleo friendly, gluten-free and easy to make Whole30 compliant. Just as an FYI, it looks like the mayo you recommend has sugar in it, so it’s not Whole30 compliant. Still excited to try the recipe! If you’re looking to buy these arteilcs make it way easier. So delicious!!! I want to eat the whole bowl all alone!! Sir Kensington’s mayo has sugar in it so it’s not whole30 compliant.